How did Star Trac grow to over $200 million in sales? 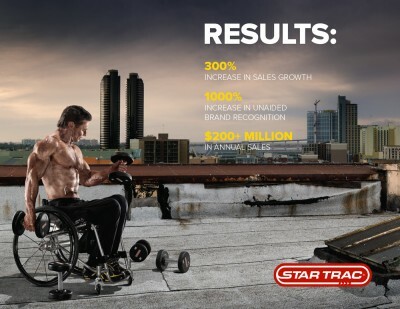 Download this case study to learn how Star Trac increased brand recognition and sales growth. Want to grow your healthcare, fitness or medical device brand? Contact our branding and marketing agency in San Diego.